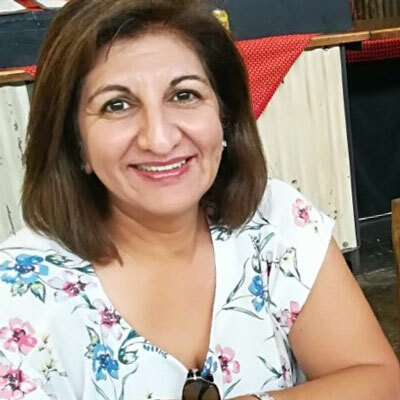 Rooksana Rajab is the managing director of Resonance Consulting Services and has over 30 years of experience in organisational development. With a Doctorate in Management of Technology and Innovation from the Da Vinci Institute, she is skilled in managing projects, analysing existing operations and implementing the strategies and processes to cost-effectively solve business problems for both public and private sector entities. She has served on several boards, such as the South African Qualifications Authority and the National Skills Authority. She is currently a lead consultant and project manager with JET Education Services and has recently completed a course in Digital Transformation with Massachusetts Institute of Technology.